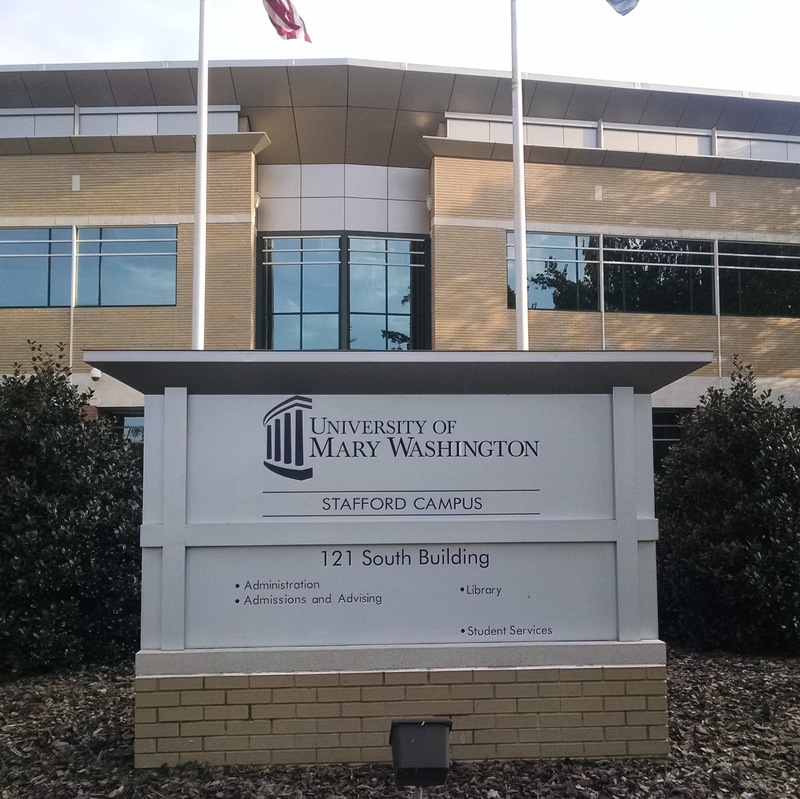 UMW Libraries is committed to providing access to library collections, services, and facilities for all library users. If you require a type of assistance that is not listed on this guide, please contact us. For information about doing research on disability studies, please contact the Simpson Library Reference Desk (540-654-1148 and refdesk@umw.edu) or the Stafford Campus Library (540-286-8025 and stafflib@umw.edu) for assistance. NOTE: If you need assistance with anything not listed on this guide, please contact us.